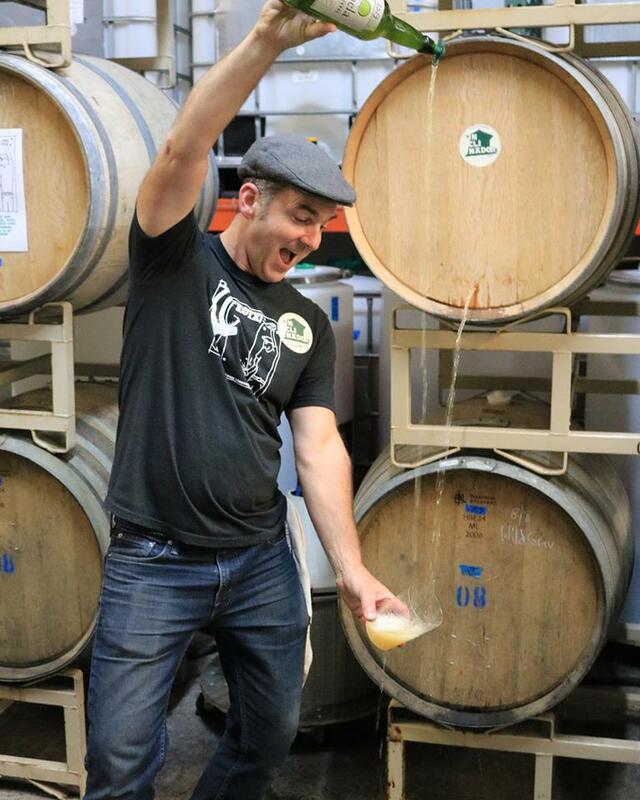 Sonoma County is quickly becoming an epicenter of the cider revival. This week kicks off the inaugural Sonoma County Cider Week (August 3-12), brought to you by a collaborative group of local cider makers and Sonoma County Farm Trails. 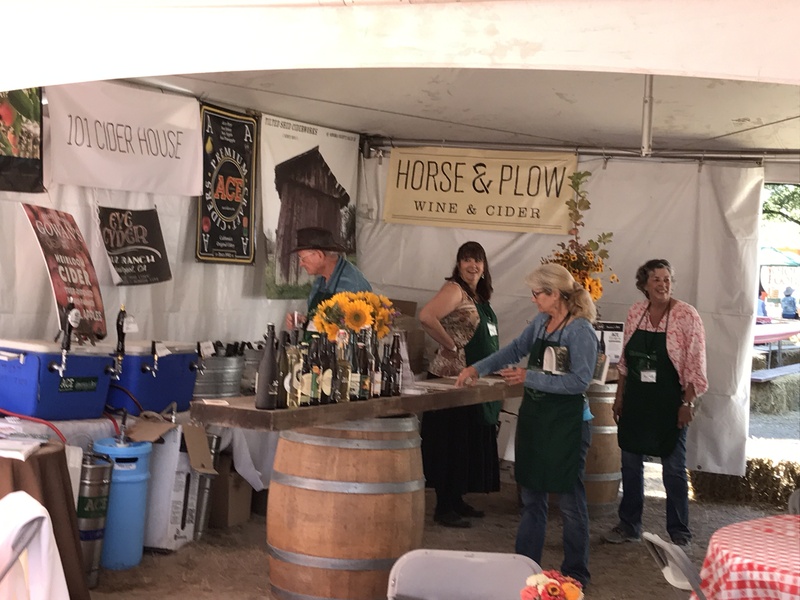 This cider-centric celebration arose from the local cider community’s desire to highlight our county’s apple heritage and share their passion for locally-made cider. All ten participating cider makers incorporate at least some Sonoma-grown apples into their ciders. Farm-fresh, unpasteurized sweet cider differs so greatly from store-bought, pasteurized apple juice that it is hard to believe they are related. The next stage in its development is what Americans currently refer to as hard cider, but is known as cider throughout the rest world (as well as in the U.S. prior to Prohibition). The term cider derives from Greek or Hebrew origins and simply means “strong drink,” although it has now become synonymous with the fermented beverage made from apple juice (Lea 2011). When made from true cider varieties (a.k.a. “spitters”) using artisanal practices, the end result is far superior to the overly sweet, industrially-produced (hard) ciders found in most grocery stores. One taste and your palate will be changed forever. 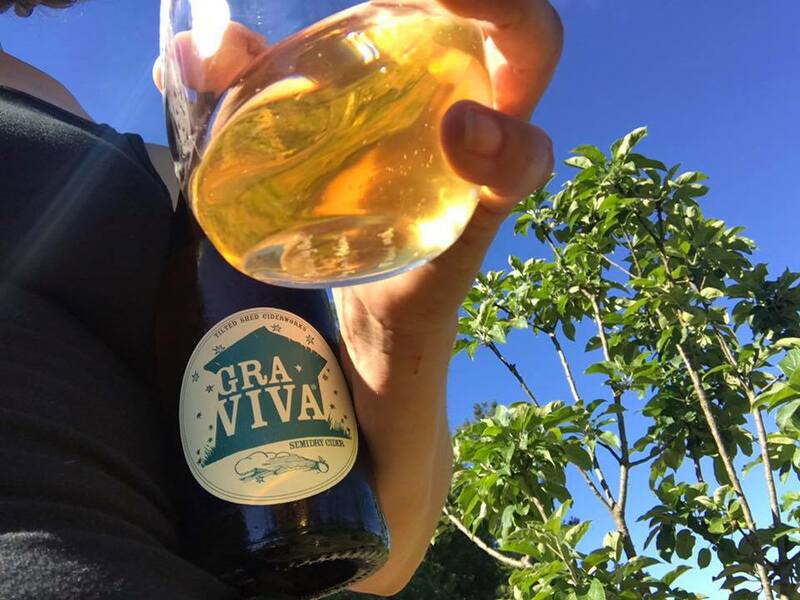 The cider revival happening right here in Sonoma County provides ample opportunities to experience the best that apples have to offer in beverage choice. 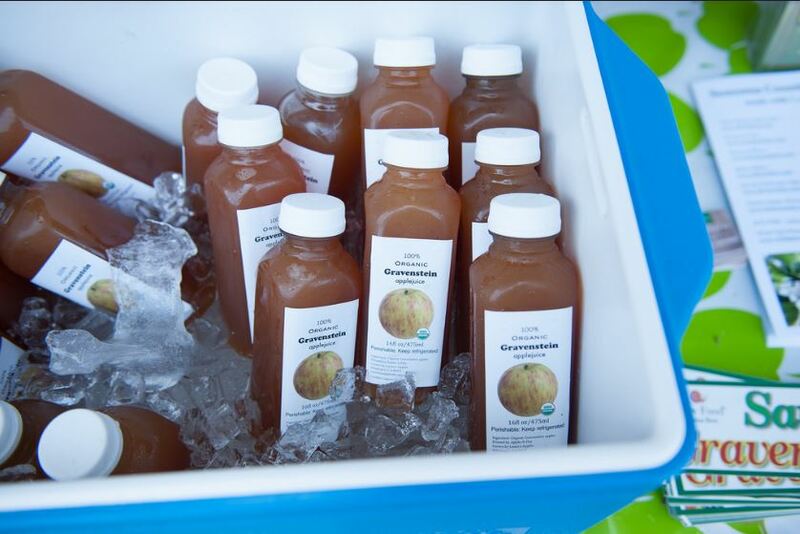 Apples, juice, and cider, oh my! As part of the cider revival, Cider Week events will feature new cider releases such as a #SonomaStrong Collaboration cider, a Basque-style ¡TXOTX! (pronounced “choach”) party, a pig roast, meet the cider maker opportunities, orchard tours, and cider-food pairings at several local restaurants. A Certified Cider Professional exam-prep course will also be offered for the first time in California. To help support recovery from the October 2017 firestorm, a portion of the proceeds from the various events will be donated to the North Bay Just & Resilient Future Fund. (Photo Credit: Karen Pavone & Tilted Shed Ciderworks) Scott Heath, co-owner of Tilted Shed Ciderworks, practices the traditional long pour method for the annual ¡TXOTX! party where they will release their Spanish-style Sidra, Inclinado, which is made from 100% Sonoma County-grown Gravenstein apples. 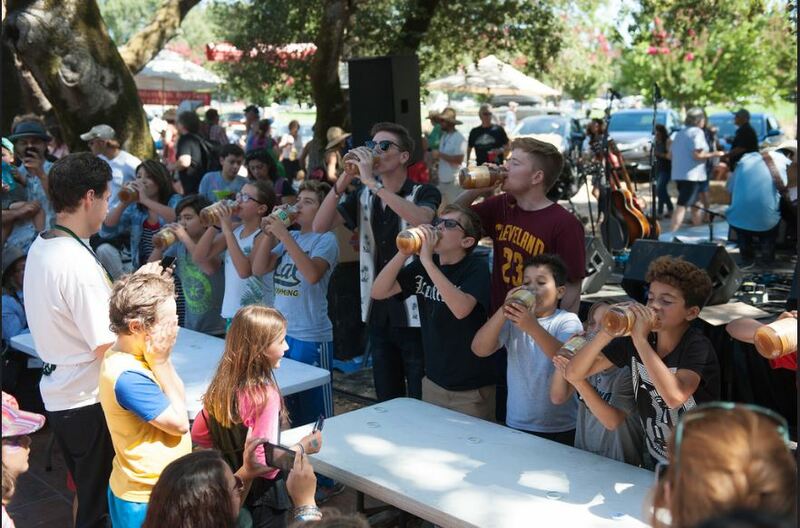 Cider Week—or more accurately, Cider Ten Days—culminates next week with the 45th annual Gravenstein Apple Fair (August 11-12). These next two weeks offer myriad opportunities to taste fresh apples, farm-fresh sweet cider (apple juice), and artisanal (hard) cider. The cider revival is here! While our region is internationally known for its fine wines and craft beers, Sonoma County is historic apple country and home to a diverse range of cidermakers producing an equally broad portfolio of ciders. In the aftermath of the fires in 2017, I thought it would be great if we came together to cultivate a stronger cider fellowship. Together, we are committed to strengthening Sonoma County’s cider and apple community and putting Sonoma County on the map as a world-class cider destination. Gravenstein is the earliest ripening dessert/culinary apple in Sonoma County. [Some cider varieties—particularly the crab apples—ripen even earlier than that.] Gravenstein makes wonderful apple sauce and pies and is a great eating apple, if you like acidity. Harvest of local Gravensteins has already begun, as the Slow Food banners in Sebastopol proclaim. Later in the season, we can look forward to other Sonoma County favorites such as MacIntosh, Golden Delicious, and Mutsu/Crispin (in September); Newtown Pippin, Cox’s Orange Pippin, and Sierra Beauty (in October). 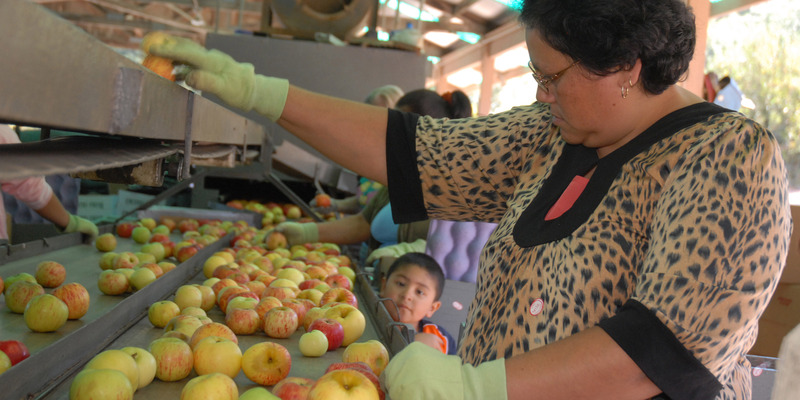 Nearly two dozen local apple growers offer a wide variety of fresh apples, including heirlooms. Many of them may be display at your local farmer’s market. The cider revival is helping to expand the biodiversity of apple cultivars being grown in our county. 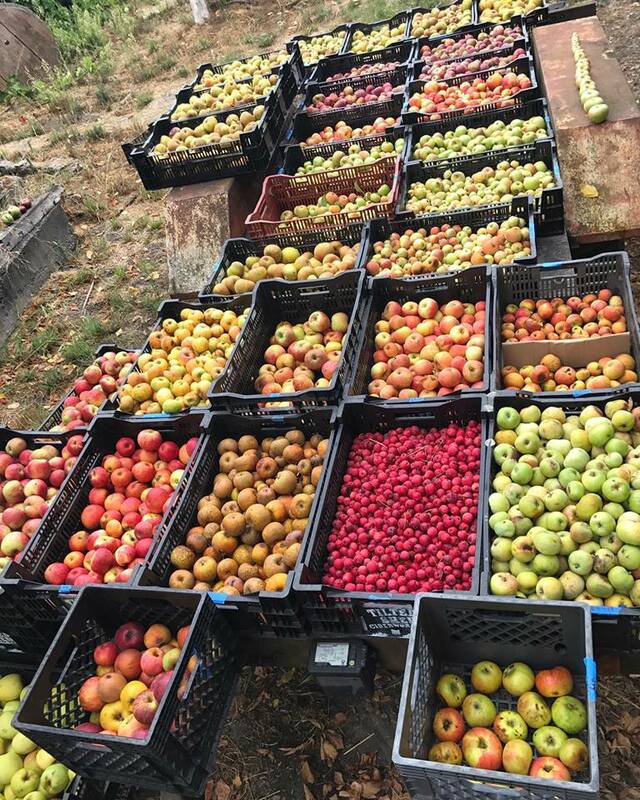 (Photo Credit: Tilted Shed Ciderwork) Just a few of the 100+ apple varieties—including dessert, culinary, heirloom, and traditional cider cultivars—grown in Sonoma County. Gravenstein makes excellent apple juice that is enhanced by its aromatic quality. Nonetheless, in general, the best sweet ciders are made from a blend of apples: high-acid (“sharp”) varieties help balance sweeter varieties, and the addition of more aromatic varieties (e.g., Gravenstein, MacInstosh, Jonathan) intensifies the result. Hale’s Apple Farm (in Sebastopol) and Ratzlaff Ranch (in Occidental) produce farm-fresh, sweet cider. I recommend the UV-treated version, which kills harmful bacteria (e.g., E. coli, Listeria, Salmonella) but, unlike pasteurization, does not unduly affect the flavor. At the Gravenstein Apple Fair, Slow Food Russian River will also be selling sweet cider from Laura’s Orchard (in Occidental). Some people say they do not like apple juice because it is cloyingly sweet. Perhaps they have never tasted a good farm-fresh, sweet cider. The level of sugar in apple juice is higher even than Coca Cola; thus, a healthy dose of acidity is needed to give it the “fresh” taste that makes sweet cider so wonderful. The problem with most commercial, shelf-stable apple juices is that pasteurization destroys the flavor and the level of acidity is far too low relative to the sugar level. 2017 Gravenstein Apple Fair: Got Apple Juice? By contrast, the same level of acidity that tastes great in a sweet cider might seem undrinkable in a (hard) cider, where most, if not all, residual sugars have been fermented out. Some of my first endeavors at cider making were little better than battery acid. Whether sweet or hard, the balance of acidity to sugar is crucial. Interestingly, a Granny Smith apple has about the same amount of sugar as a Golden Delicious. The key difference is that the former has a whole lot more acidity than the latter. Sonoma County and vicinity now boasts 20 cider producers, all of which use local apples to some extent. 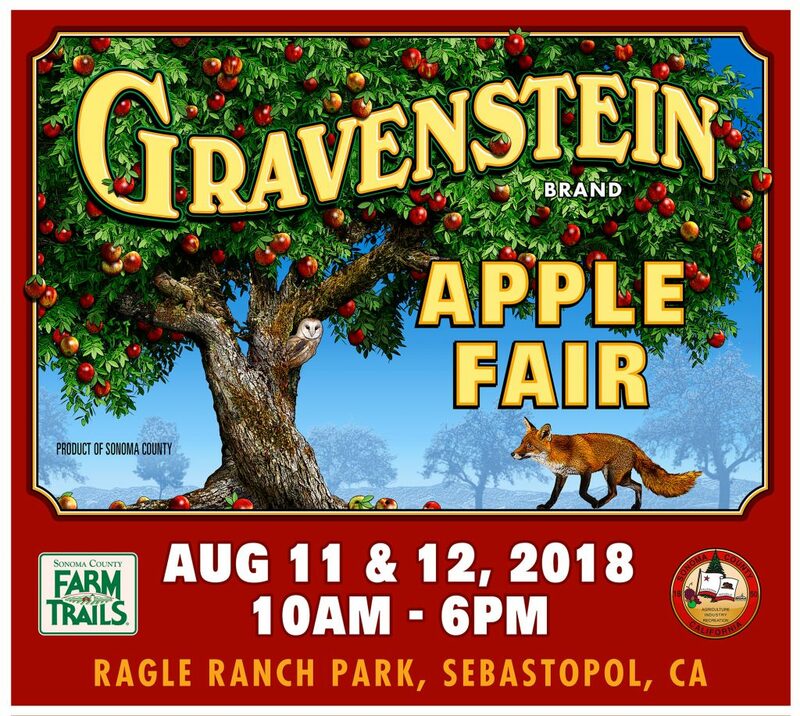 At the Gravenstein Apple Fair, ciders from 17 producers within 100 miles of Ragle Ranch will pouring at the Craft Cider Tent, sponsored by Oliver’s Market. The cider revival has arrived and offers the perfect opportunity to taste a wide variety of artisanal ciders. You can also sample many of our local ciders at the events planned for Sonoma County Cider Week. (Photo Credit: Darlene Hayes) Craft Cider Tent at the 2017 Gravenstein Apple Fair. In the late 1700s, the average colonial American drank 35 gallons of cider a year, while 1 in 10 New England farms operated its own cider mill (Watson, 2013). #PickCider! It’s America’s original adult beverage. This is an exciting time for our apple industry as Sonoma County fuels the cider revival. 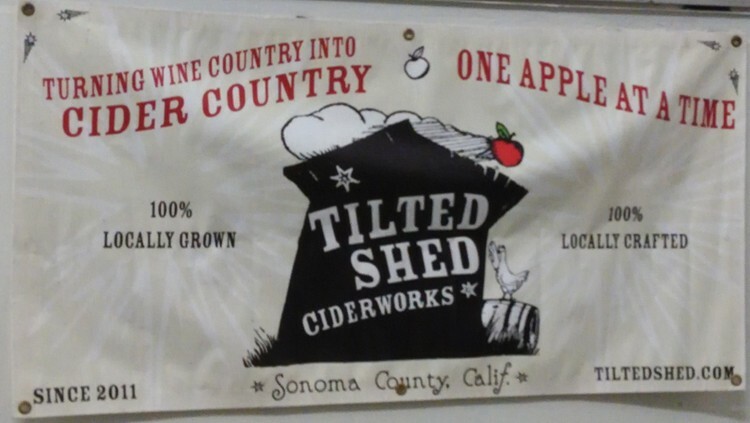 As the sign at Tilted Shed proclaims: Let’s turn Wine Country into Cider Country…One Apple at a Time. Lea, Andrew. (2011). Craft Cider Making. Preston, UK: The Good Life Press. Watson, Ben. (2013). Cider, hard & sweet: History, traditions, and making your own, 3rd Edition. Woodstock, VT: The Countryman Press. Dana A. Glei stems from a farming family that has been growing apples in Michigan for 100 years across four generations. She has lived in Santa Rosa since 2001 and has been a budding cider maker since 2016. She began volunteering with the Slow Food Russian River Apple Core last year. In her day job, she works as a demographer studying health and mortality.